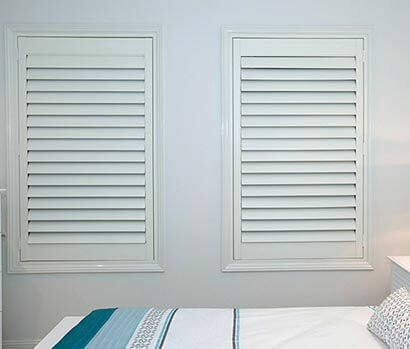 Altra Hinged Shutters available in one and two panel configurations will be the focal point of your room. 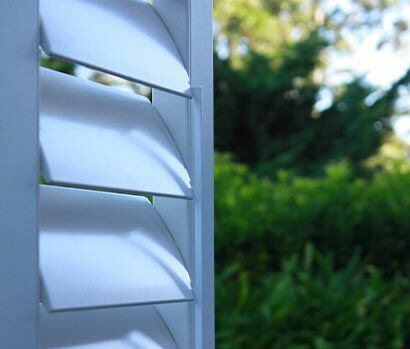 The Aluminium material is durable and easy to clean and is beautifully finished to simulate the elegance of traditional timber shutter. 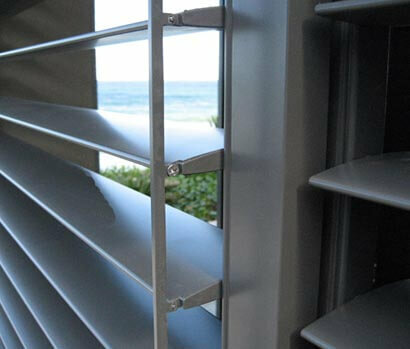 The Altra Shutter also provides great practicality with good control over light and privacy. 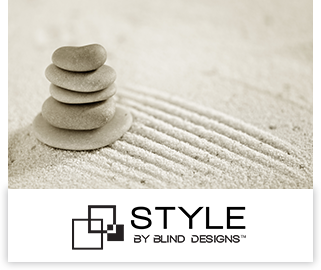 Privacy: Adjustable by tilting the slat. Allows for views and full privacy. Light Control: Adjustable by tilting the slat / Diffused light.